The weather has been particularly unforgiving this year and our skin is the one that suffers for it. Nothing feels worse than dry, itchy skin — especially on your face. 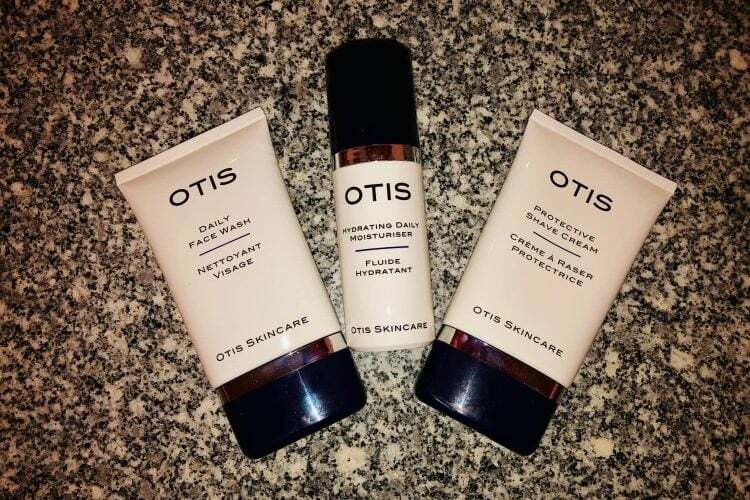 I got a chance to try out some products by Otis Skincare in Paris, and I can honestly say I was pleasantly surprised with how much relief they were able to deliver. With a refreshing face wash, soothing shaving cream, and revitalizing moisturizer — these three products work beautifully together, but if you’re just looking for one product or another, they work extremely well on their own too. Use the code Dapper15 for 15% off your order! Discount limited to one use per customer. 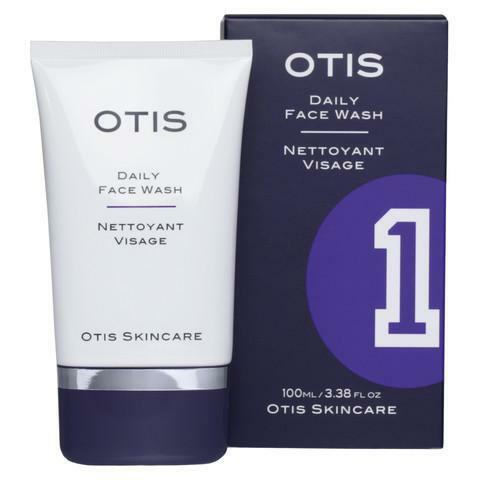 Refreshing without the dry skin aftermath — Otis’ Daily Face Wash was one of the gentler scrubs I’ve used. It does a spectacular job at removing dirt and oils, and is a great go-to after a long day. I used it both at the sink before shaving, and at night before going to bed. Once a day is probably good enough for this wash, but it helped me freshen up a lot better after going to the gym or coming home from work. With black tea extract to protect your skin and glycerin to help keep it moisturized — this scrub works great at keeping your skin well protected throughout the day. I was really impressed with this shaving cream. It has benefits for both a clean shave and maintaining your beard if you’re just trying to trim it down some. 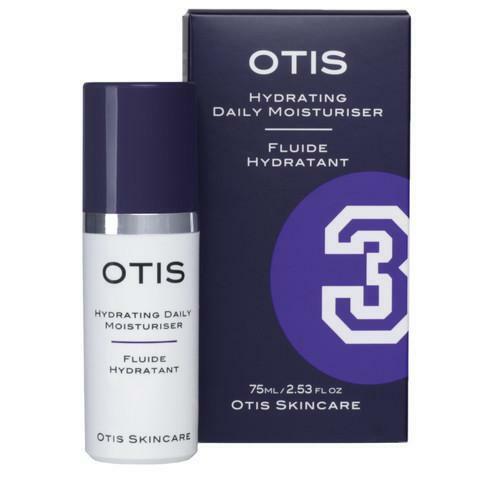 When I used it for a clean shave — I didn’t deal with any redness or irritation. 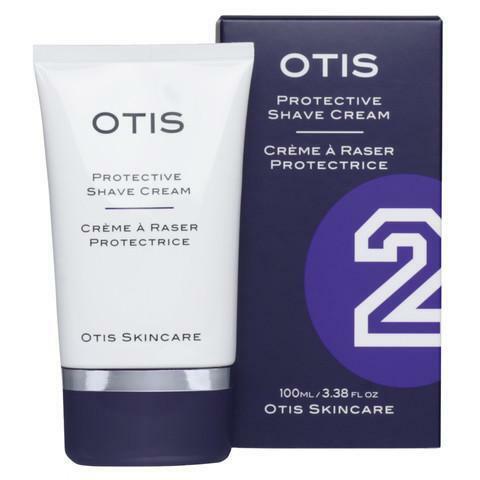 Otis uses glycerin and shea butter which work as moisturizers and softeners for your skin, along with tree tee oil to help reduce any redness. With their powers combined, I didn’t experience any discomfort after shaving, and didn’t look like a hot mess when I walked into the office. On the flipside — when I used the shaving cream for cleaning up a shorter beard— the apricot stone oil that they use in their ingredients actually worked similarly to a beard oil and softened both stubble and a short beard. This handy little moisturizer gives the Fountain of Youth a run for its money. It’s absolutely packed with vitamins and only the good stuff to help your skin stay and look healthy. Small, yet mighty — this bottle includes Matrixyl, an ant-aging peptide that can help keep you looking fresh. It also uses jojoba oil and vitamin E to help nurture and strengthen your skin. A little goes a long way with this bottle. I’ve been using a little bit every day for a month and it’s still over halfway full. That being said, it doesn’t leave my skin feeling oily and it kept my skin from drying out during the cold winter season we had this year. I can’t say I felt younger, but I did notice that my skin looked healthier, so I’ll accept that it’s probably got magical properties. Use the code Dapper15 for 15% off your order! Discount is limited to one use per customer.